On Sunday the 19th of May 2019 in the forest of Rennes (FR). If you do not know the city of Rennes, read our Welcome to Rennes presentation. half-marathon (approximately 21 km), categories Standard (29″) and Unlimited. marathon (exactely 42,195 km), categories Standard (29″) and Unlimited. Rankings will be made within each age category containing at least 6 participants. The marathon is open to riders as young as 16, while the half-marathon is open to riders as young as 13. Riders under 18 must have a written parental consent. 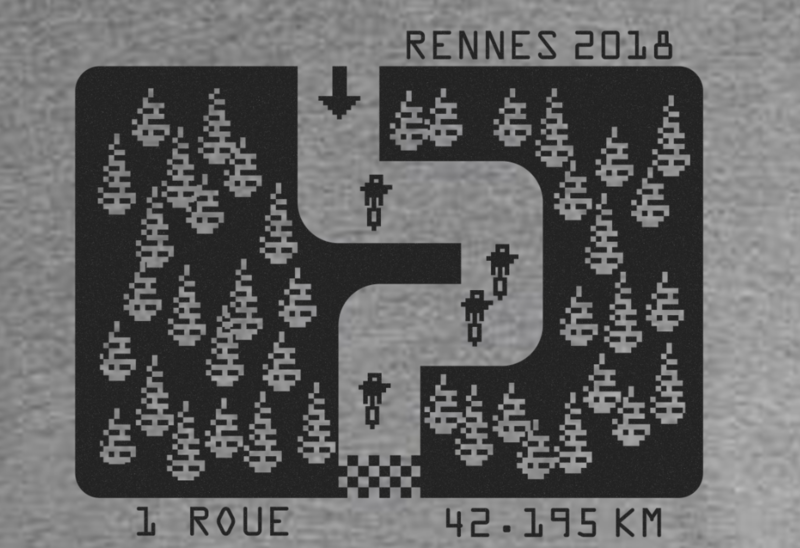 The course takes place in a forest 15 km away from Rennes, on bicycle paths and wide countryside roads, thus making it almost car-free. The race is made by two laps on a 21 km long loop (only one lap for the half-marathon). 40 € until the deadline. Payment: All payments (registration, tee-shirt) are done through PayPal. 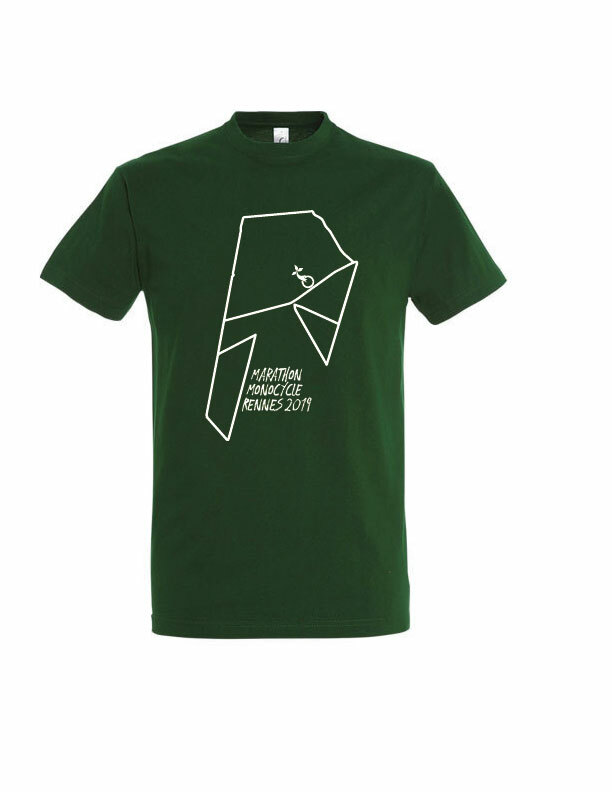 You can pay the basic registration first, then add options later, such as when the T-shirt’s design is announced. Feel free to come discuss the event as well as ask questions in our forum.